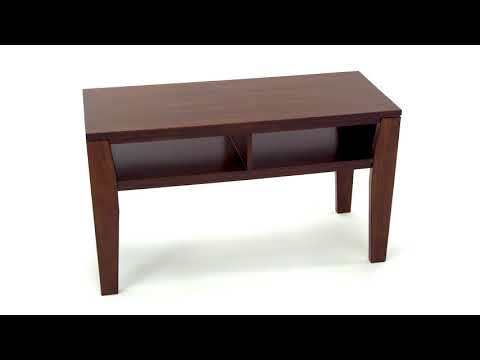 When done just right, simplicity can be simply striking—as is the case with the Deagan TV stand. 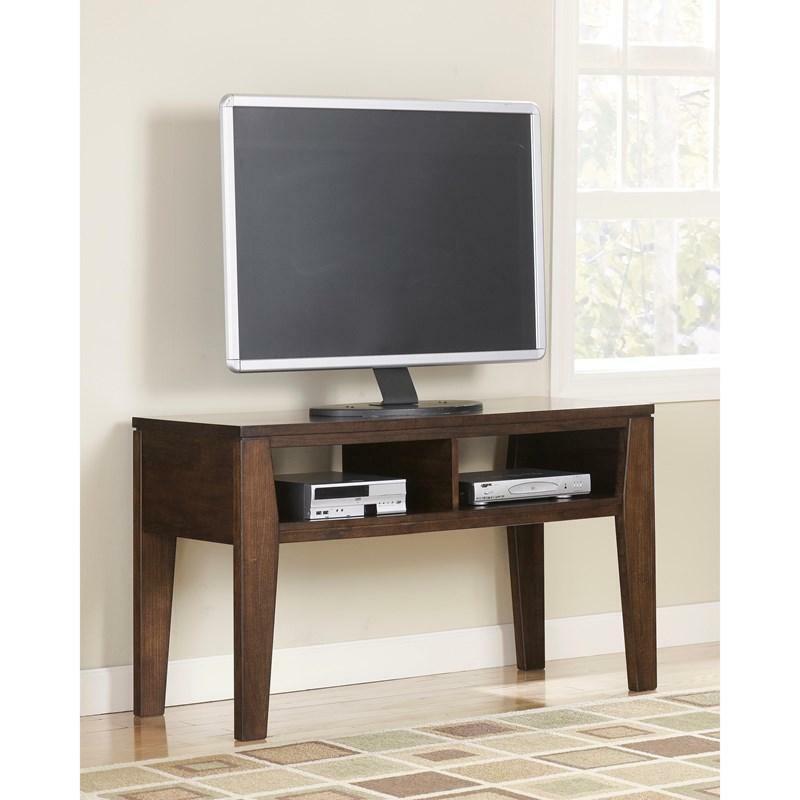 Angled legs and open storage slots enhance the clean-lined look, while a burnished finish gives it great character. 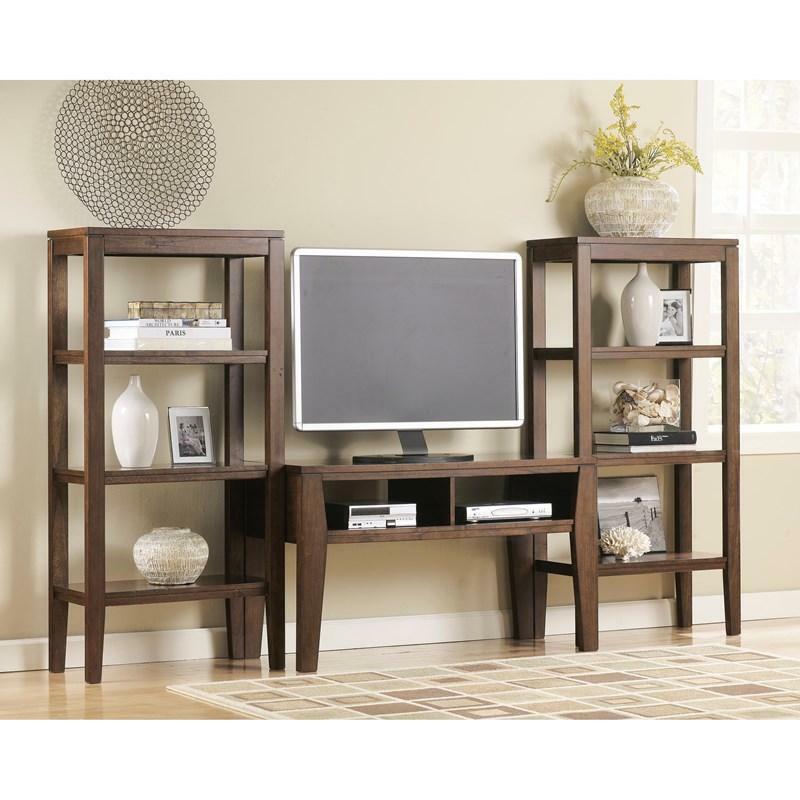 • Shelf to floor 18.25"
Additional Shelf Information Media opening (2) 19 5/8" x 18 1/2" x 6"
Volume 8.83 cu. ft. / 0.25 cu. m.